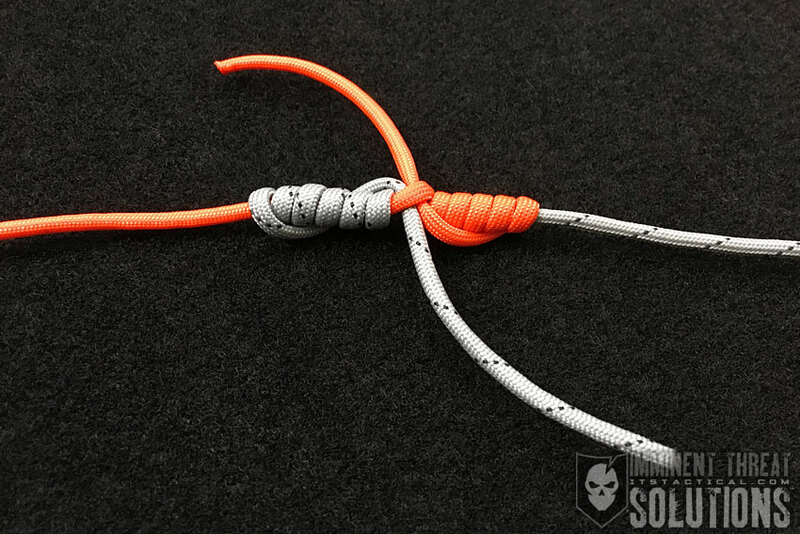 On today’s Knot of the Week we’re continuing our Fishing Knots with the Palomar Knot. 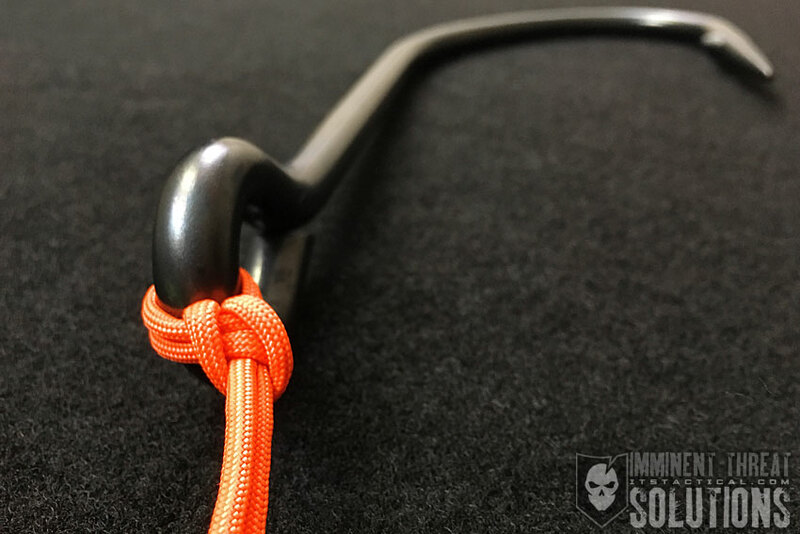 It’s one more fishing knot for the toolbox, or rather the tackle box, that can come in handy while fishing or in a survival situation. Used to secure most any kind of fishing line to a swivel or hook, including traditional monofilament, the Palomar Knot is nearly impervious to being pulled out. Last week we went over the Modified Clinch Knot and some mentioned that the Palomar was their go-to fishing knot and that it was stronger. 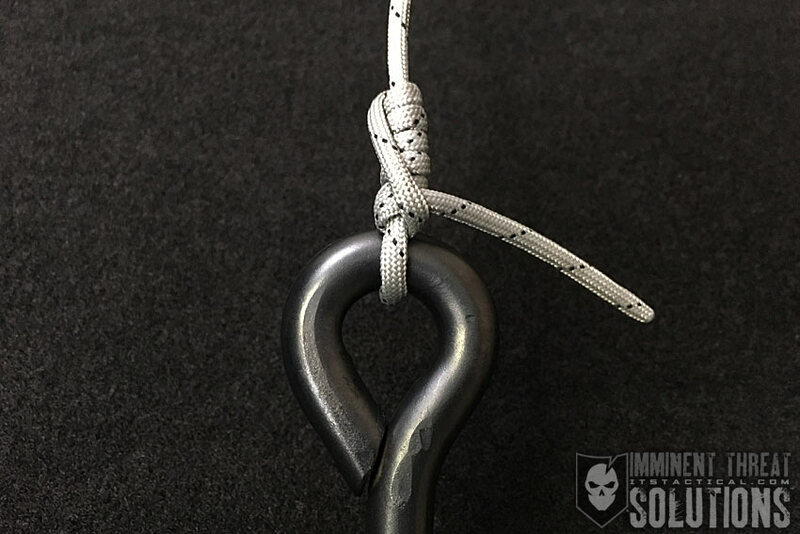 Strength ratings for the Palomar are the same as the Modified Clinch Knot, but the Palomar is harder to untie. You don’t really need to worry much about untying a fishing line anyway though, you’d just cut off the fishing line and tie it again. I do agree that the Palomar can be quicker to tie though and that’s certainly something to consider. Plus, your fishing line has a greater chance of breaking before either of these knots fails due to strength. If your line does break, you’re likely to find your Palomar Knot still tied to the hook.